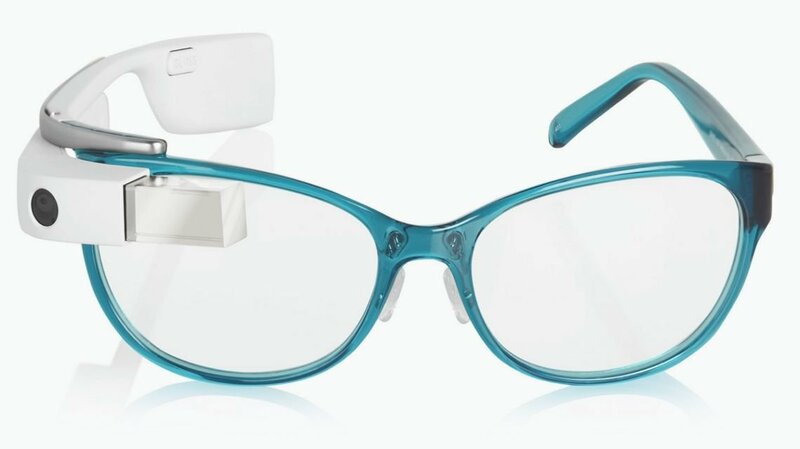 While the original Google Glass was put out to pasture last month, it seems like the job of turning the failure of the first version into a long term success is already underway. As we reported, the Google Glass division has been shipped out of the secretive Google X labs and is now under the stewardship of Tony Fadell, the founder of Nest, which was bought by the Big G last year. Well, it seems that Fadell has big plans for Google, and the New York Times has reported that advisors to Glass’ new chief have said that the new product will be designed “from scratch” and that there will be “no public experimentation”. “The team within Google X knew the product wasn’t even close to ready for prime time,” the Times reported, and it seems that Google won’t make the same mistake twice. Before Nest, Fadell was in charge of a small, little known product at Apple called the iPod. The lessens of design and launch strategy there could be just the medicine Glass 2.0 needs to come back bigger and stronger.